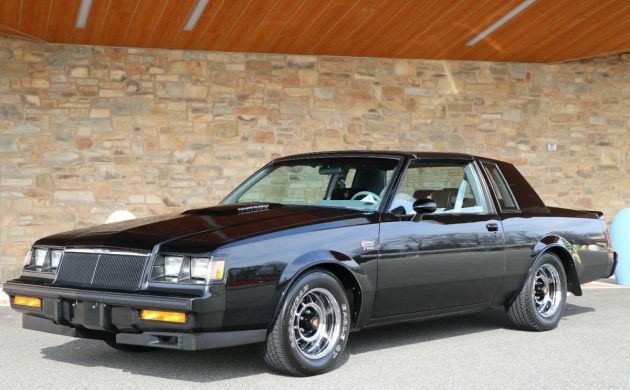 With a claimed 9,200 genuine miles on the clock, at first glance, this 1986 Buick Grand National does appear to be in great condition for its age. While styling trends have well and truly evolved since this one rolled off the production line, that black paint and those big chrome wheels still make for a striking looking car. This Buick is located in Woodbury, New Jersey, and is listed for sale here on eBay in a No Reserve auction. The overall presentation of the Buick, both inside and out, makes the low mileage claim seem to be quite feasible. As usual, I would hope that the owner has some form of verification on this. The comprehensive photo gallery included in the ad indicates that he does hold quite a bit of documentation, so we can always hope. The only real defect I can find on the outside of the Buick is this spot on the passenger side of the car. I’m not sure what has happened there, so does anyone have any thoughts? Under the hood is a 231ci turbocharged V6 engine. 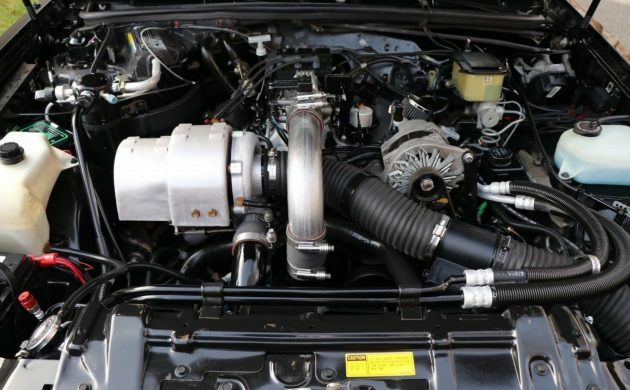 For the 1986 model year, some useful upgrades saw the power output of the Grand National increased from 200hp to 235hp. The engine sends its drive through a 4-speed automatic transmission. This allowed the car to accelerate from 0-60mph in 6.6 seconds, and cover the ¼ mile in just a touch over 15 seconds. The engine bay of this car does present quite well, with no obvious signs of leaks or problems. The interior presentation of the Buick is pretty close to perfect. 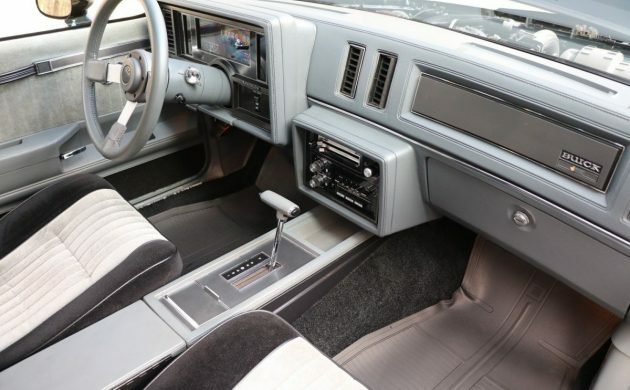 It is as it left the factory, and it’s nice to see that someone hasn’t swapped out the factory radio and cassette player for an aftermarket stereo. The material on the seats, especially on the edges of the bolsters, could be quite prone to wear. These ones look really good. The overall appearance of the interior imparts an air of careful ownership to the car. 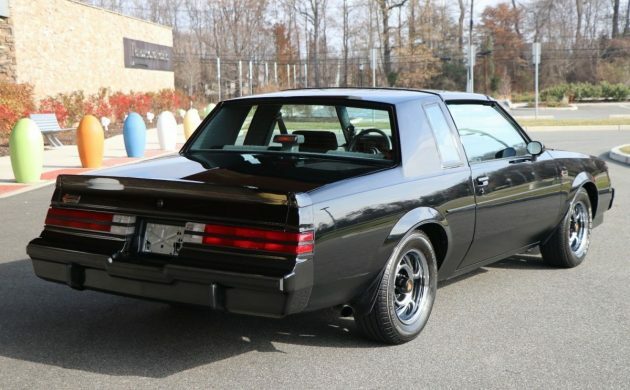 I have a real soft spot for the Grand National. I know that the styling is very square and upright compared to modern offerings, but they are still a tough looking car. 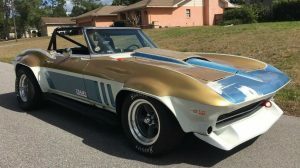 This one has obviously appealed to a few people, as at the time of writing there have been 10 people slugging it out on eBay, and the bidding has reached $19,744. 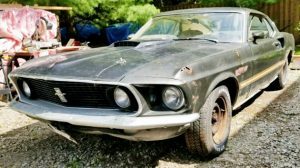 It will be interesting to see how hard people are willing to go on this, or whether any of our Barn Finds readers are willing to join the battle. 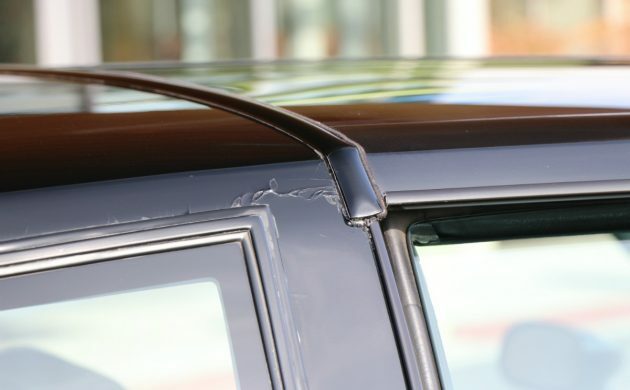 This is a ttop car- that issue may be a stress crack in the roof cap weld (not uncommon) or a bad weld rusting. I have a non-ttop car that had a bad spot along the cap weld from the day on the showroom floor. And mismatched paint as GM ran every car they could down the production line. It’s well documented that some even had bondo and repaints. 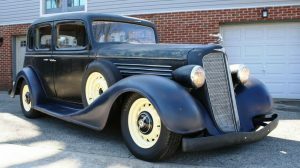 Would be interesting to see what this Grand Natty goes for.The styling still looks good to me compared to what is being made today IMO.Glad I snatched one of these before they got too expensive. These things pop up a lot. CMarc took me to task about one a while ago. Maybe it was ibe even rarer than this one. These are over rated and over priced. I do not care about Jackson Barret prices on these. 10 years from now these will be selling for 20 grand. Even low mielage ones. Yeah. Same thing they said about super birds and Daytona’s. Very true Mr Wolf and now look at the prices of these winged wonders. I doubt by your negativity that you’ve actually driven one. Or if you did it there was something wrong, because these engines make gobs of power and the cars are unbelievably quick. The turbo makes a fantastic whine as you watch the factory boost gage rise and fall. Back in the 80s my buddy had a new Trans-Am and the GN could outrun it easily. Granted, cars make a lot more power today. But putting the cars and the era in context with all the wheezy smog choked engines back then, it’s truly amazing the GN still feels powerful and light on its feet even by today’s standards. Those t tops might be after market. I don’t see them listed on the window sticker. The defect might be related to the installation. Interesting that both the window sticker closeup and the shot of the roof defect have been removed from the ebay listing…Although in the shot of the documentation, there does appear to be a T-top manual in the stack. Yeah, I’m with Dell. There’s just not much to get excited about here. This, in fact, is my fathers Buick. Buick peaked around ‘56, and even that was not much to write home about. As the owner of a 70 Stage 1 Gran Sport I disagree . 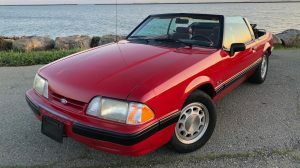 Ask a few late 80’s, early 90’s Vette, Camaro, and Mustang owners if these were your fathers Buick. A few bolt on’s and a solid tune and these cars are mid-low 10 second quarter mile cars without breaking a sweat. <10k mile GN's will bring $25k + all day long…. 9,200 miles? That’s a parts car. There sure seems to be a lot of GN haters here. Or, are they merely jealous that they don’t have an iconic GN in their garage? Inquiring minds want to know. Regardless, these are stress cracks and were quite prevalent on GNs due to their ability to twist the body with torque. T-tops exacerbated the problem exponentially. If you do decide to become a non-hater and grace your garage with an iconic GN be sure to get a solid roof version. That style is much more rigid and handles the torque much better. After looking at the photos on eBay there are some red flags popping up. The car absolutely looks like a respray. If you look along the 1/4 window moulding it seems to be chipping. And, why all the “bolt-on” parts? It looks more like this particular GN was modified to pull some amazing quarter-mile numbers. That would explain the stress cracks. How about taking one of these and driving the wheels off it? Sure, you won’t get top dollar for it at sale time, but you’ll be a hero in the auto world. Road&Track will have a story about the guy that could, at any time go for a drive. Funky line up on the odometer. I have a saved search on eBay for these. I think 80% are in New Jersey. *yawn* these low mileage GNs are everywhere!! They pop up like acne on a teenager!! Hell, even my neighbor has a 1200 mile GN tucked away. He wont drive it because the headliner has fallen down. When will it stop?? Probably never. The GN is as iconic in the ’80s as the elephant motor MOPAR was in the late ’60s/early ’70s. Tell your neighbor to get that beast to an upholstery shop and fix that headliner. It will not have any impact on the value as this was a fail on ALL GNs.